Did you know you can collect payments, donations and online orders without having to write a single line of code? With 123FormBuilder, you can create powerful web form which can collect payments directly from your clients! 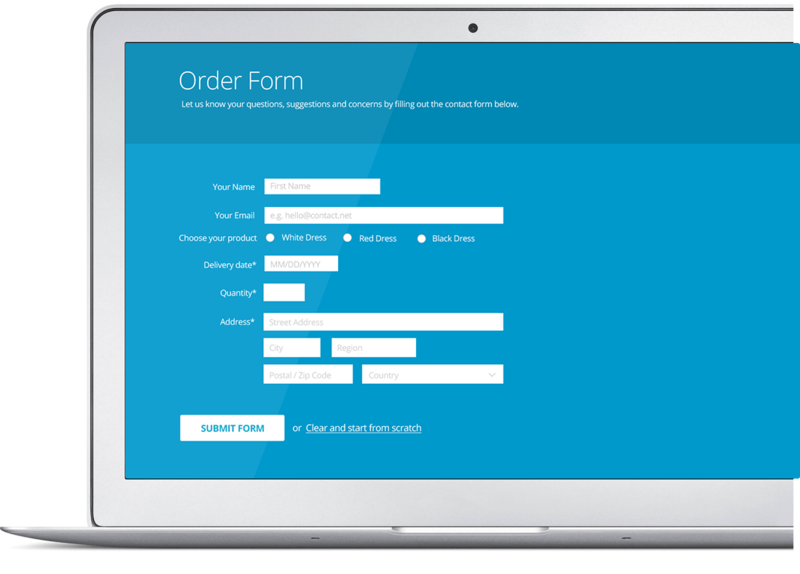 We offer a nativ PayFast integration for your forms so you can create order forms. Each order submitted through your PayFast form will send the data into your PayFast account, with money being collected on the spot from clients. What’s more, we offer advanced payment options such as price calculations to adjust prices based on quantities, discount code fields and many more! Create an account now and add the PayFast integration to you forms, and have money rolling into your account!